Today’s Interview: A telephone conversation from June 18, 1984 with Phil Everly of the Everly Brothers. 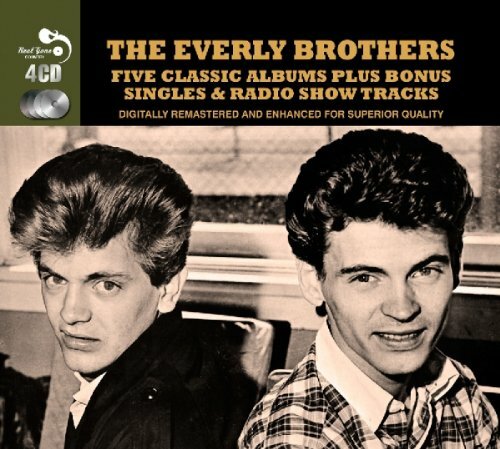 Order ‘5 Classic Albums – Everly Bros.’ featuring Phil Everly and Don Everly, available from Amazon.com by clicking on the CD cover above! Today on Mr. Media, a very special interview from my archives: Phil Everly, who with his brother Don formed the legendary 1960s singing duo, the Everly Brothers. This telephone conversation was recorded on June 18, 1984 for a St. Petersburg Times story I wrote in advance of the brothers’ first appearance at the then-new Ruth Eckerd Hall in Clearwater, Florida. They returned again a year later and I’m proud to say I saw both extraordinary performances. As is often the case with these old telephone recordings, the quality is not the best and I was a long way from being a confident interviewer. But this surviving Phil Everly interview is one of which I’m still proud. I’m just sorry it took his passing earlier today , January 3, 2014 — at the age of 74 — to remind me that I even had this. During the height of their popularity in the late 1950s and early 1960s, they charted nearly three dozen hits on the Billboard Hot 100 singles chart, among them “Cathy’s Clown,” “Wake Up Little Susie,” “Bye Bye Love,” “When Will I Be Loved” and “All I Have to Do Is Dream.” The Everly Brothers were among the first 10 performers inducted into the Rock and Roll Hall of Fame when it got off the ground in 1986. 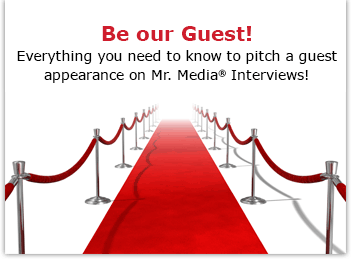 I hope you’ll enjoy hearing this very special episode of Mr. Media Interviews. 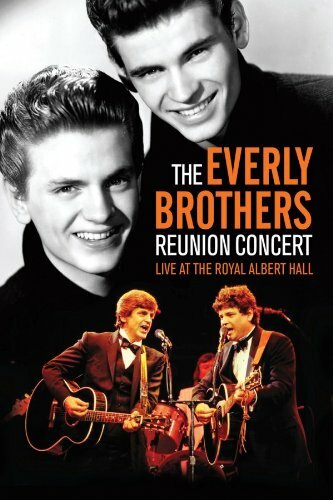 Order ‘The Everly Brothers: Reunion Concert: Live at the Royal Albert Hall,’ available from Amazon.com by clicking on the DVD cover above!